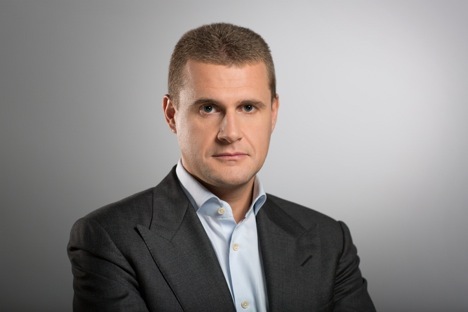 Alexei Chekunkov, CEO of the Far East Development Fund spoke to RIR about the prospects for priority development of areas in the Russian Far East and how Indian investors have expressed interest in developing tourist facilities. What are the priority projects for the Far East Development Fund (FEDF) in the near future? What are the conditions for the Fund’s partnership with foreign investors? How will you choose such joint projects? What can priority development areas (PDAs) offer in order to attract foreign investors, including Indian investors? In your opinion, which projects in the Far East could be interesting for Indian investors? What projects are currently being discussed that Indian capital is participating in? In particular, it would be interesting to learn the details of projects being considered with the Indian Enso Group. Will it be possible to attract Indian investors to invest in development of mineral resources and energy projects, with a controlling share?